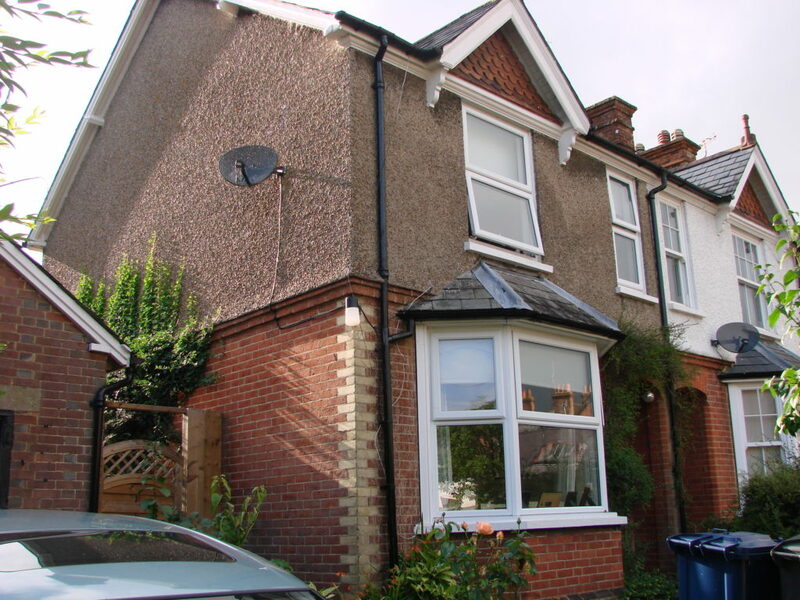 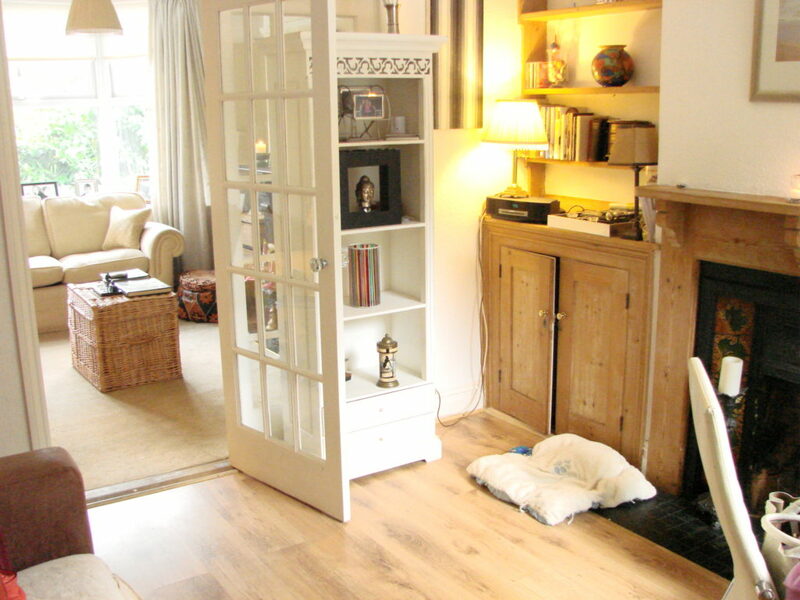 A Two Bedroom Semi Detached Victorian House With Character Features And Easy Walking Distance To The Village Centre. 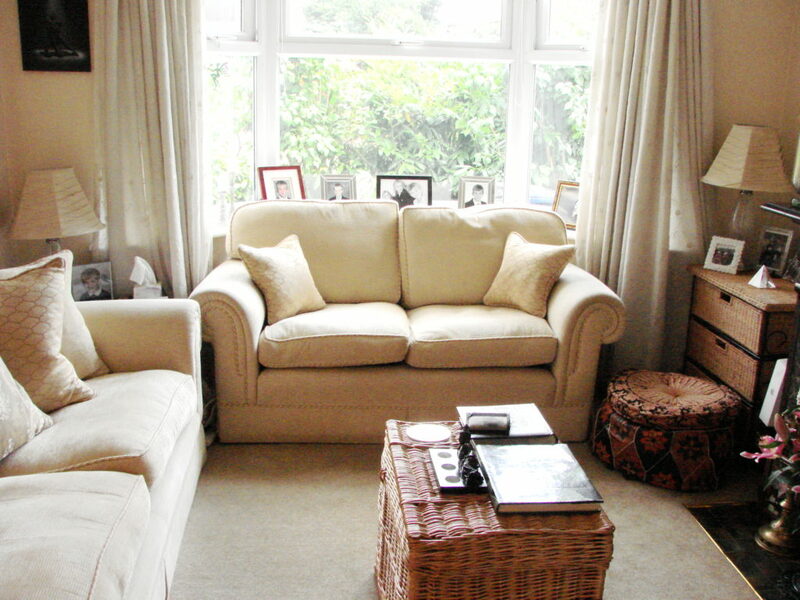 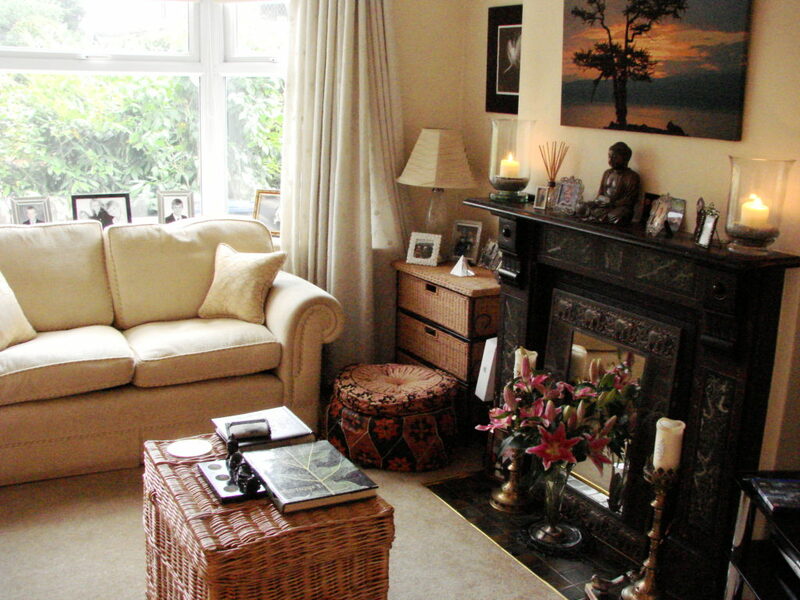 Sitting Room: 11′ 6″ x 12′ 6″ (3.5m x 3.8m) feature fireplace and bay window. 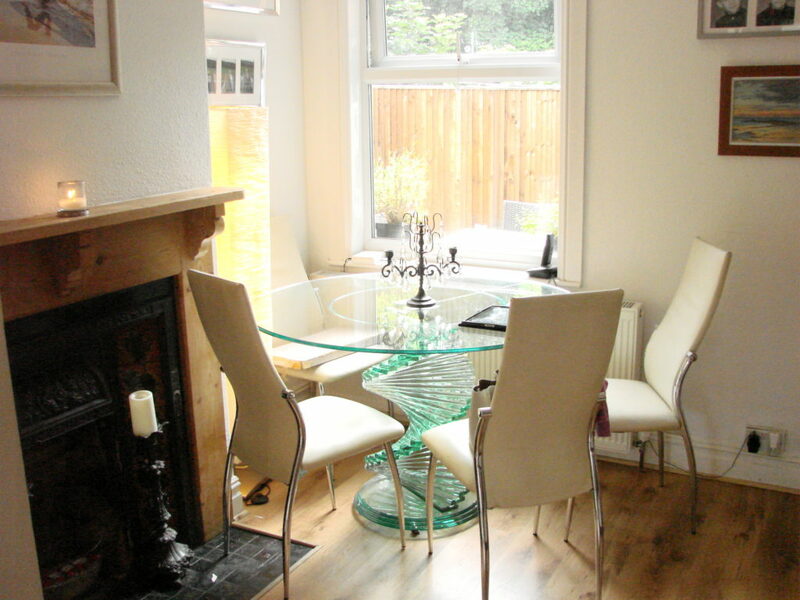 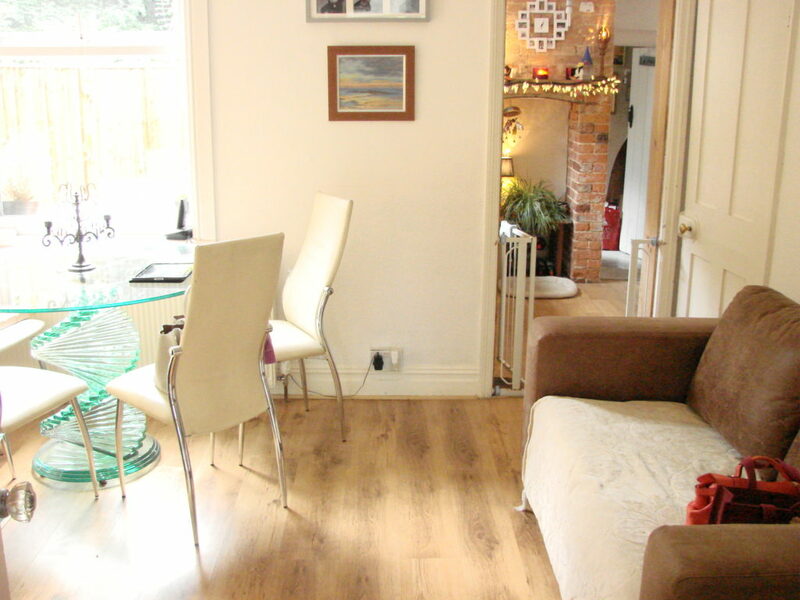 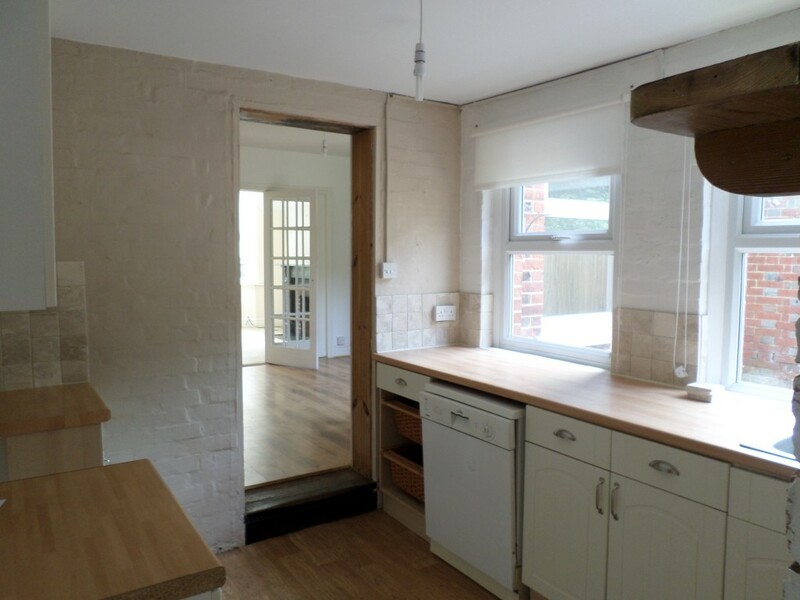 Dining Room: 10′ 2″ x 11′ 10″ (3.1m x 3.6m) feature fireplace and under stair cupboard. 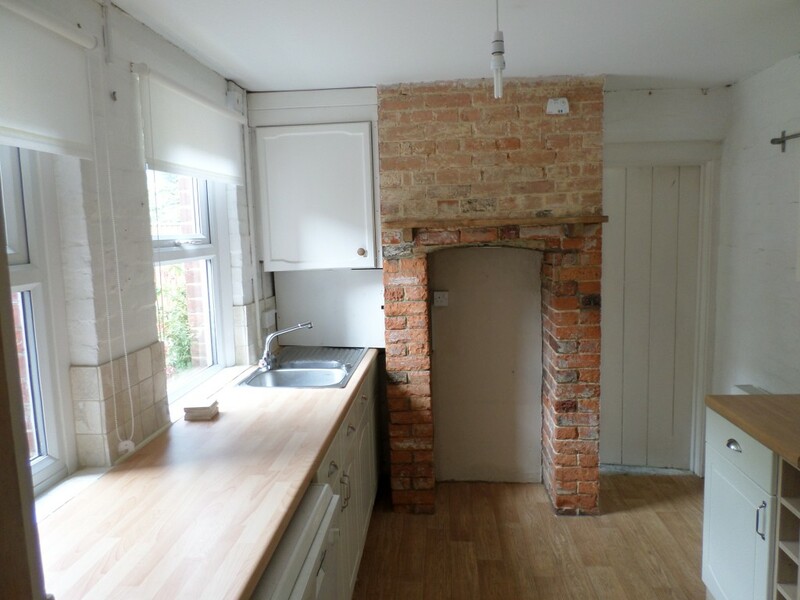 Kitchen: 8′ 6″ x 8′ 6″ (2.6m x 2.6m) with dishwasher. 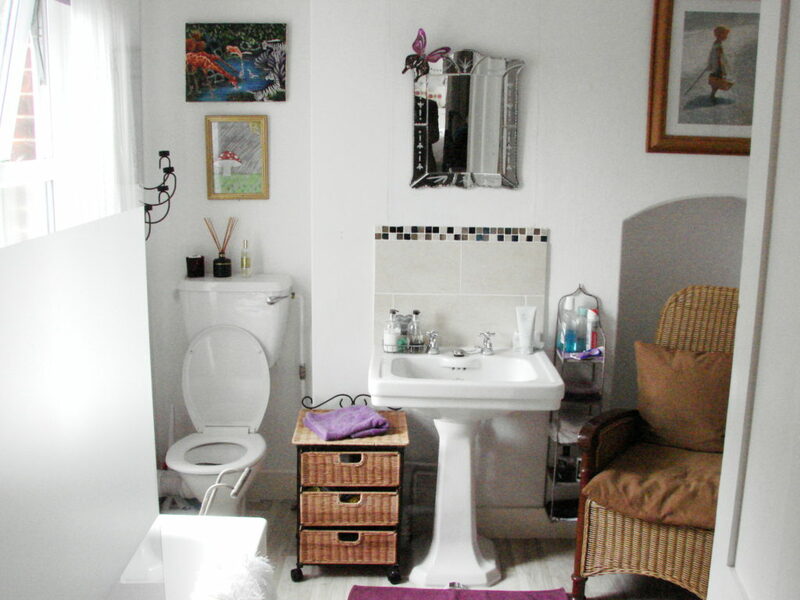 Storage Room: with downstairs Shower Room, hand basin, shower tray, WC. 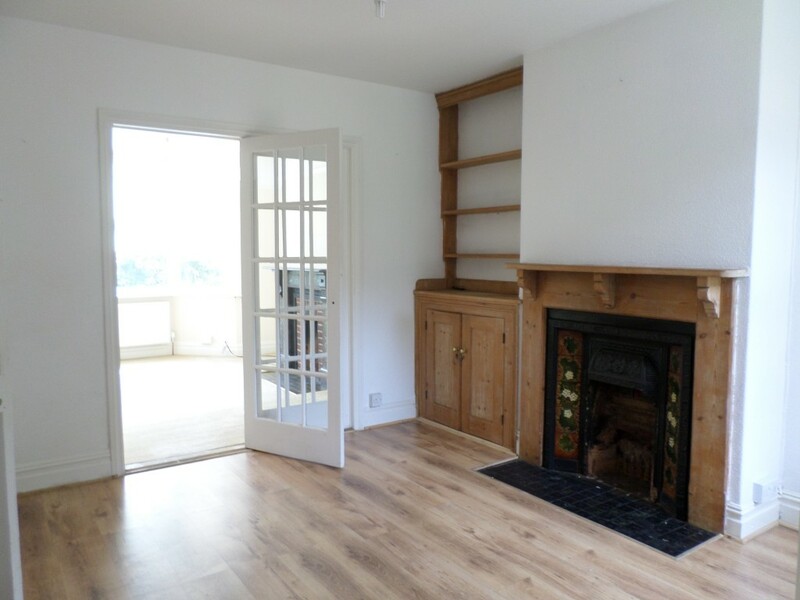 Bedroom 1: 11′ 2″ x 14′ 2″ (3.4m x 4.31m) with feature fireplace and built in cupboard. 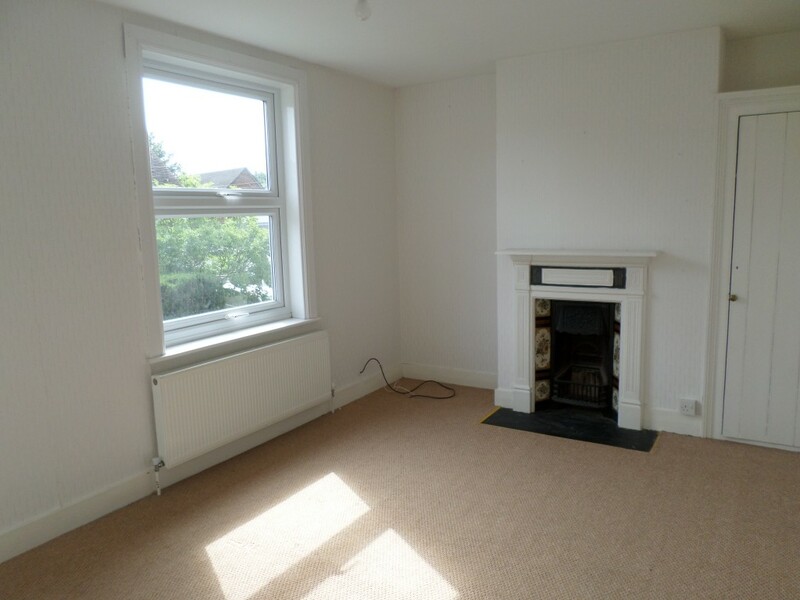 Bedroom 2: 11′ 6″ x 8′ 6″ (3.5m x 2.6m max) with feature fireplace. 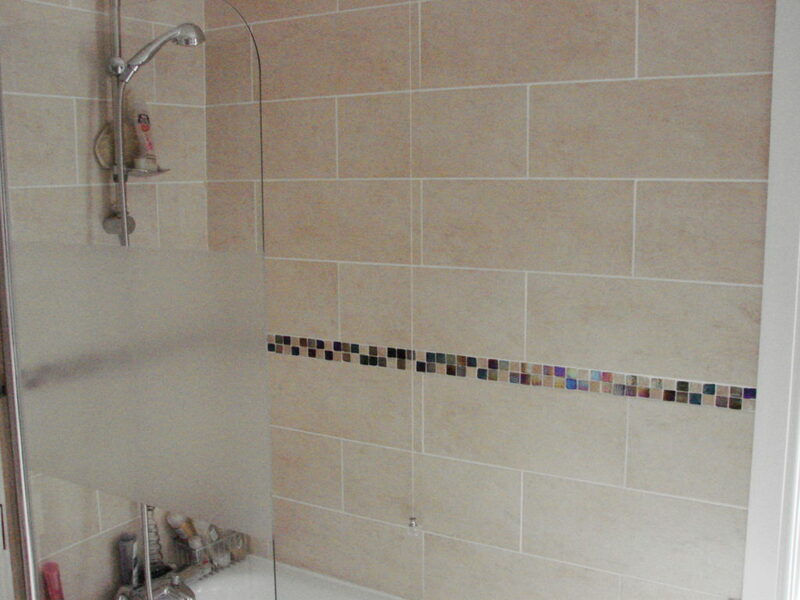 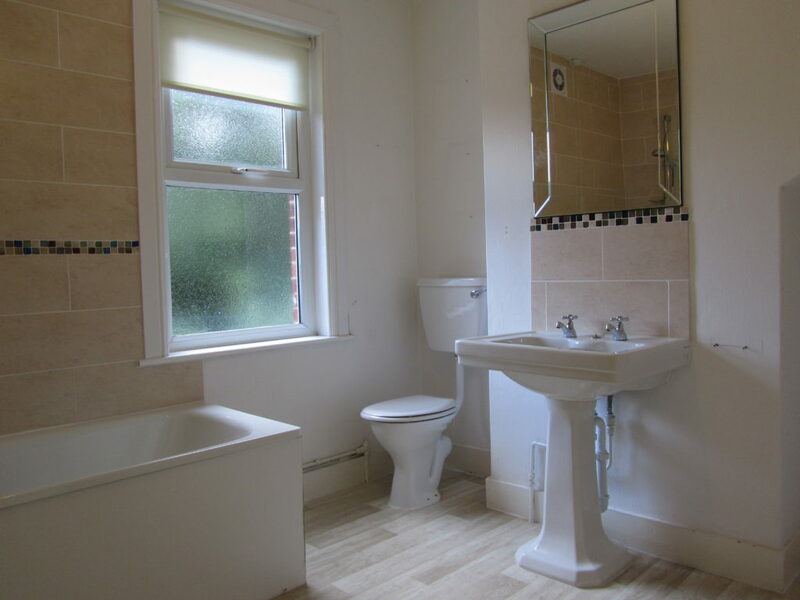 Bathroom: 8′ 6″ x 8′ 10″ (2.6m x 2.7m) bath with shower attachment, hand basin and wc. 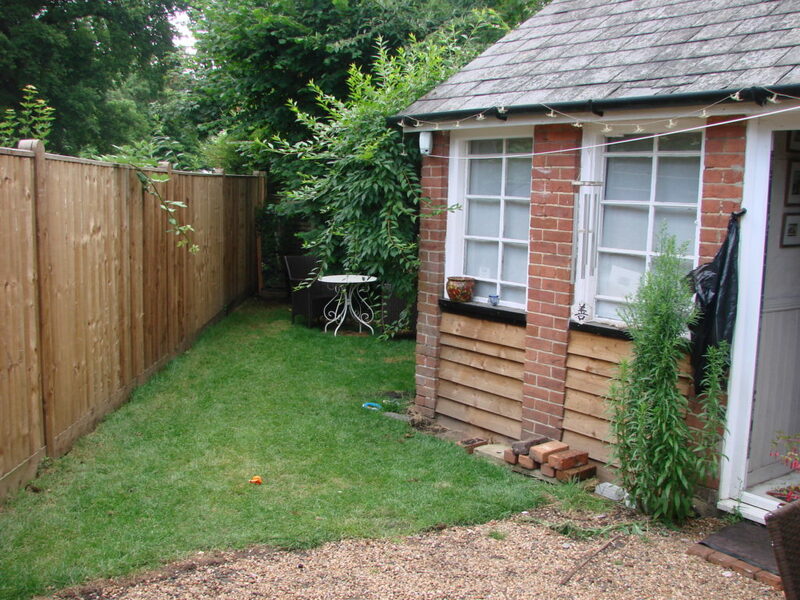 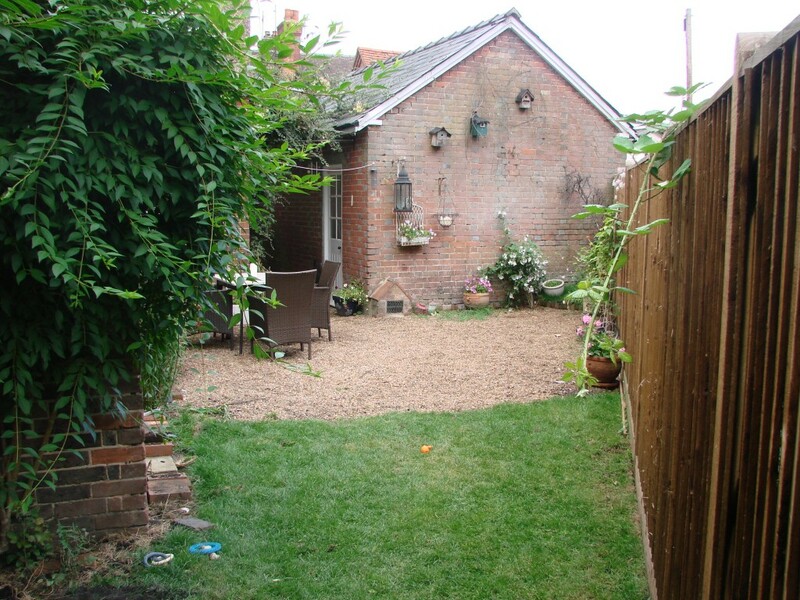 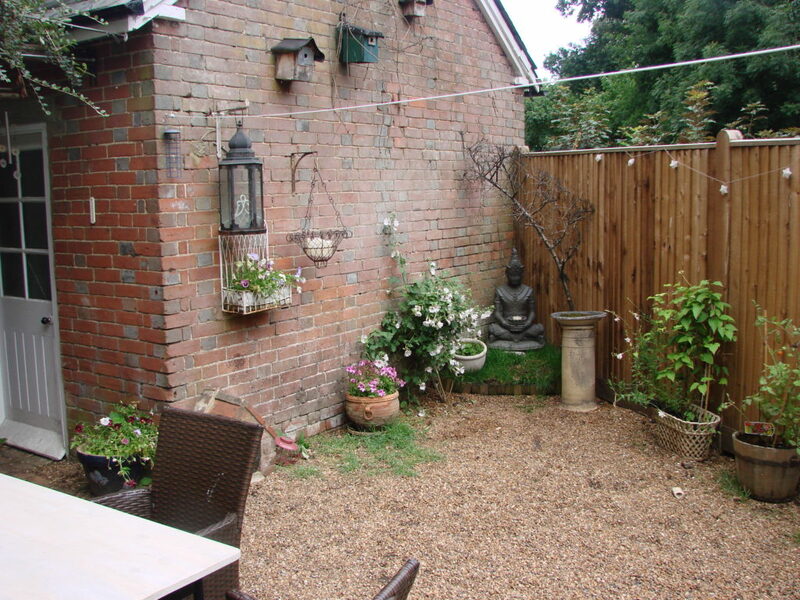 Outside: rear garden with gravelled and lawn area. 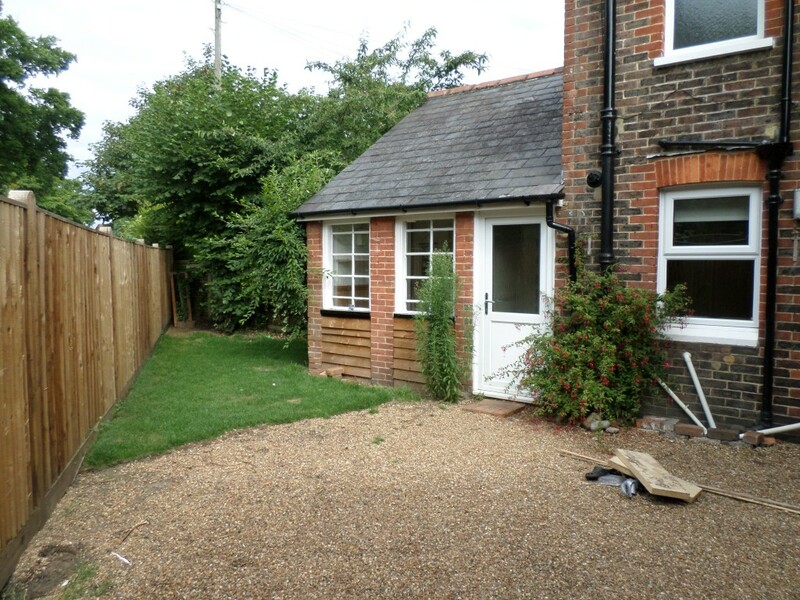 Parking: garage, driveway for one car. 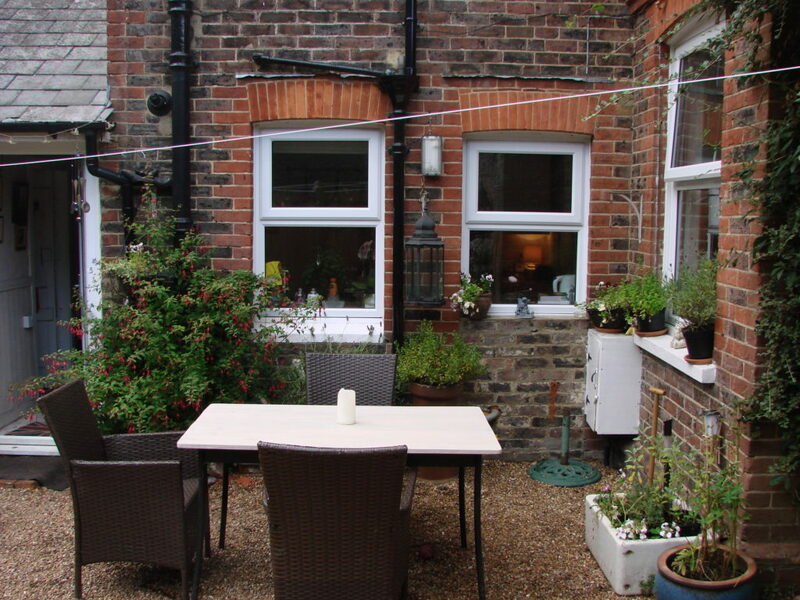 Gas Central Heating: gas central heating.